Dissolve raspberry-flavored gelatin in boiling water, and let cool. Stir in pineapple and next 6 ingredients, and spoon into a lightly oiled 4-cup mold. Cover and chill until firm. Just before serving, unmold onto lettuce leaves. If desired, garnish salad with fresh cranberries and orange strips. 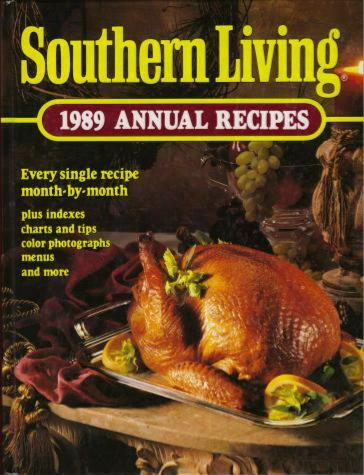 Southern Living 1989 Annual Recipes (Birmingham: Oxmoor House, Inc., 1989), 277.